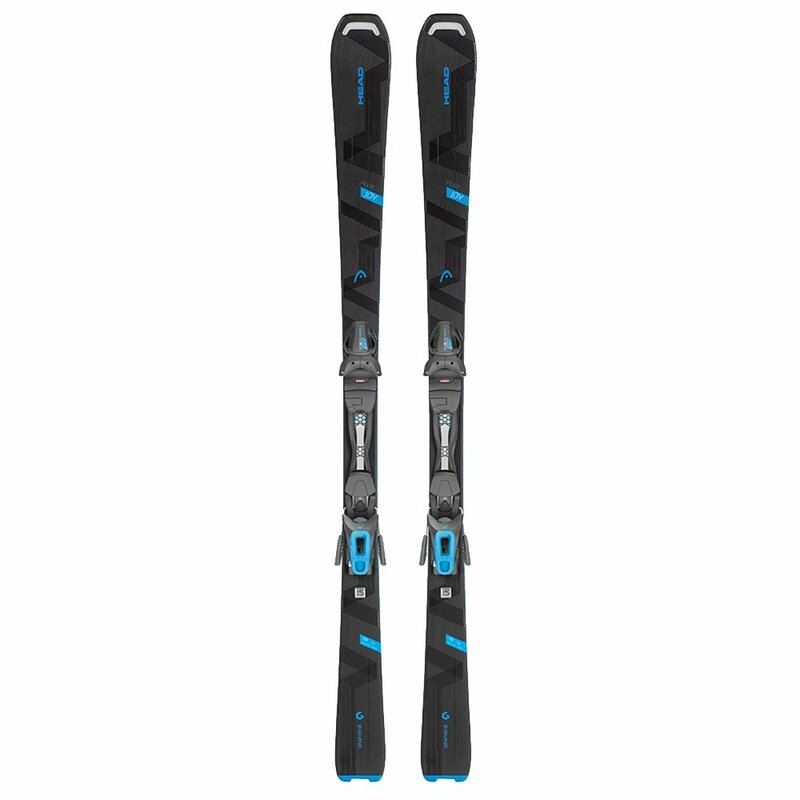 Start off with the right partner, like the Head Pure Joy Ski System with Joy 9 GW Bindings, and you'll never go wrong. These skis are designed to give you the performance you crave, while still staying in control and helping you build confidence. It does that using ERA 3.0 Technology, which tunes the shape, profile, and flex of the ski so that all parts of the ski work together. So when the early rise in the AllRide Rocker makes getting on edge to carve easier, the tapered shape of the ski gives you improved edge engagement, and then the stiffer tail stabilizes your exit for improved speed when you want it.